October 3, 2017 - Doug Lacey's Basement Systems was recently honored at the 2017 Annual Contractor Nation Convention. 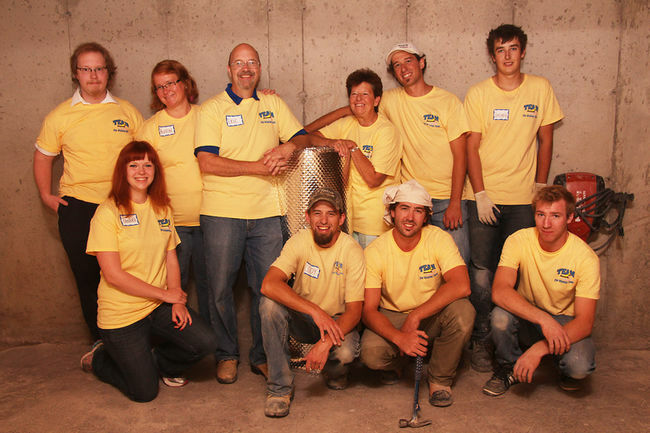 September 16, 2013 - Doug Lacey's Basement Systems gives back to local Alberta family after province-wide flooding. October 16, 2012 - Basement Systems Calgary has recently been awarded at the Team Basement Systems International Convention.